View basket “Chen-style Spring and Autumn Falchion DVD” has been added to your basket. 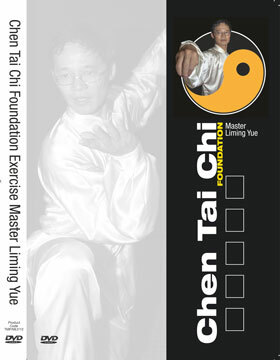 The Chen Style Tai Chi Cannon Fist DVD is suitable for both beginners and experienced students. 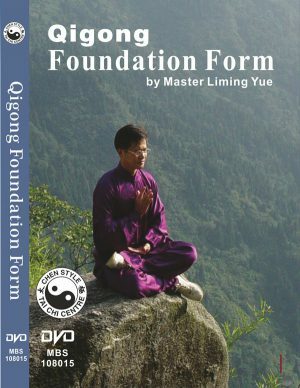 The DVD includes an explanation and demonstration of each movement repeated from different camera perspectives and at different speeds with detailed commentary to maximise the benefits of practice. All footage was filmed in a professional studio with clear image and sound. 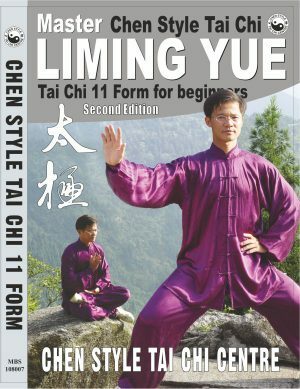 We also covered an extra section of energy releasing movements for advanced training.